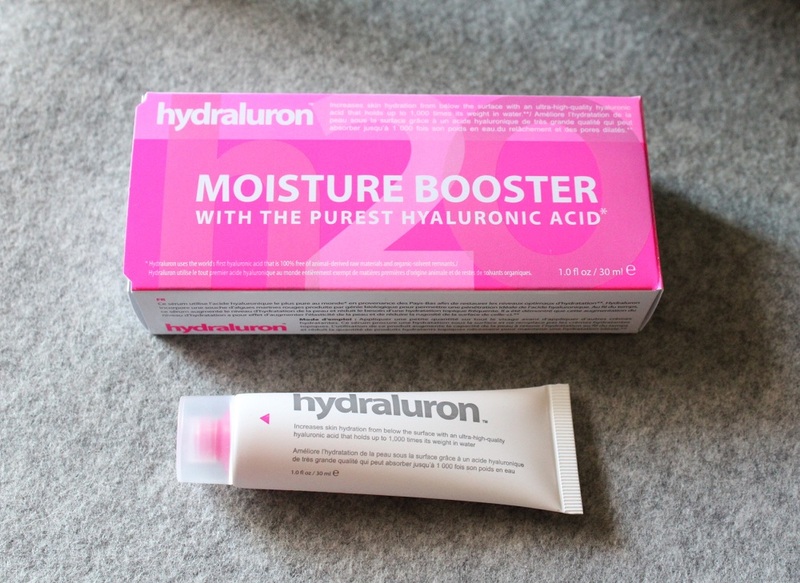 It seems I have been living under a rock; how have I not come across this Hydraluron Moisture Booster serum until now? During my recent trip to Boots and revelling in the fact that there’s another 3 for 2 offer (hallelujah!) 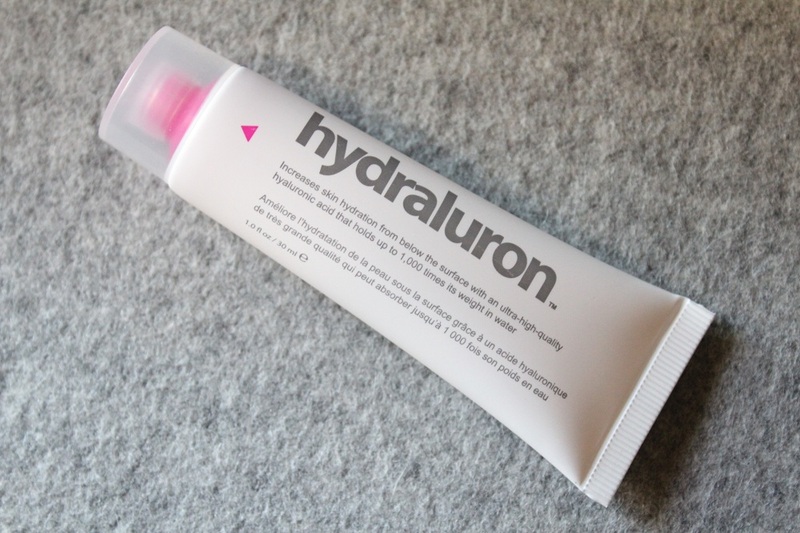 I picked up the Hydraluron Moisture Booster. The name had been circulating in my Twitter feed lately and I’d also seen it on some blogs as well so thought I’d take advantage of this offer and try it out. Needless to say I am really impressed with it. 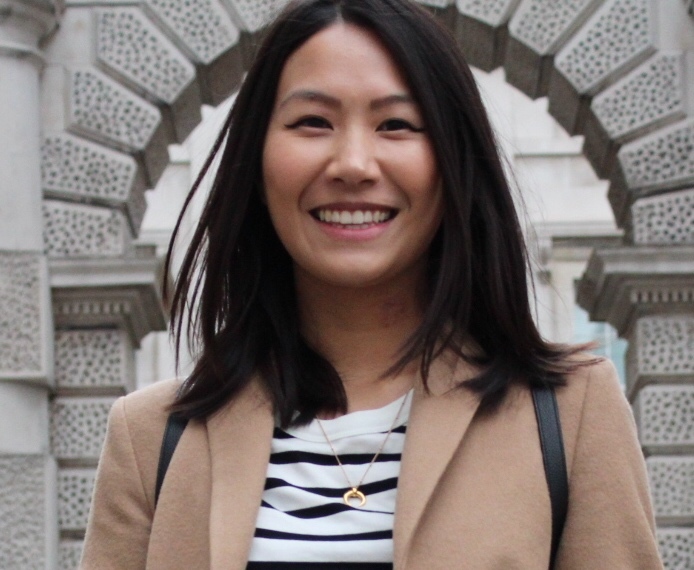 I always moan about my skin getting dry patches and this transition into autumn/winter weather has not been kind to my complexion, but the Hydraluron Moisture Booster has been working wonders! Also I’m a big fan of the packaging! It’s a simplistic pink and white tube – easy on the eye and easy to use! 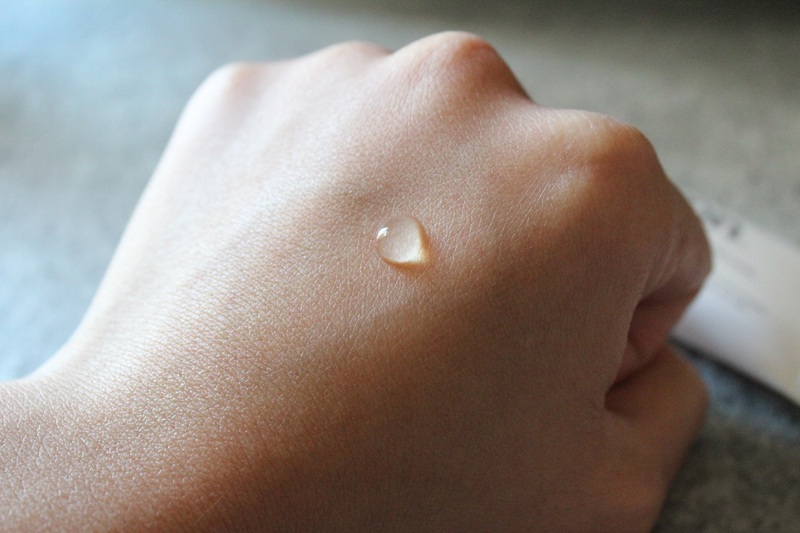 You apply a small amount of the serum before moisturiser and they advise that it should not be used as a substitute for actual moisturiser. This has really helped to give my face the boost of moisture that it clearly needed, and my skin has certainly looked smoother and more hydrated these past few days. For a serum I think £24.99 is reasonable (considering I’ve spent a bit more before and haven’t got nearly as good results). It’s currently being sold exclusively to Boots both instore and online. 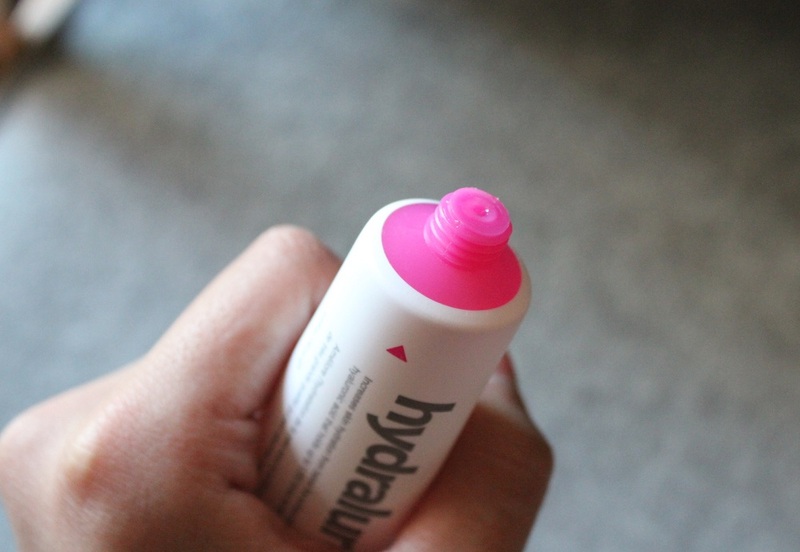 Have you tried the hydraluron moisture booster? Do you have a favourite serum that you use? I only heard about this tonight, I may well keep an eye out for it! It sounds a lot like Caudalie SOS Thirst Quenching Serum! Yeah it is, I really enjoyed using it! I kind of wish I had it now because my skin is getting a little dry at the moment. I may give the HMB a go then, it’s probably far cheaper!